Mr. Kiessling takes great pride in his role as the treasurer of the Clark Lodge, which serves as a division of the Order of Knights of Pythias. OLMSTED TOWNSHIP, OH, August 20, 2018 — Marquis Who's Who, the world's premier publisher of biographical profiles, is proud to present Ronald F. Kiessling with the Albert Nelson Marquis Lifetime Achievement Award. An accomplished listee, Mr. Kiessling celebrates many years' experience in his professional network, and has been noted for achievements, leadership qualities, and the credentials and successes he has accrued in his field. As in all Marquis Who's Who biographical volumes, individuals profiled are selected on the basis of current reference value. Factors such as position, noteworthy accomplishments, visibility, and prominence in a field are all taken into account during the selection process. Recognized for his expertise in statute interpretation, Mr. Kiessling takes great pride in his role as the treasurer of the Clark Lodge, which serves as a division of the Order of Knights of Pythias. Since its inception, the fraternal organization has been known for promoting universal peace at both a national and international level. Mr. Kiessling maintains responsibility for a variety of tasks, including managing awards for the Special Olympics, paying bills, bookkeeping, directing the poster competition for schools and interpreting statutes. He is also actively involved with the American Cancer Society, The American Legion, Marine Corps League, Great Lakes Science Center, All Saints Lutheran Church and Toys for Tots Foundation, among other organizations. 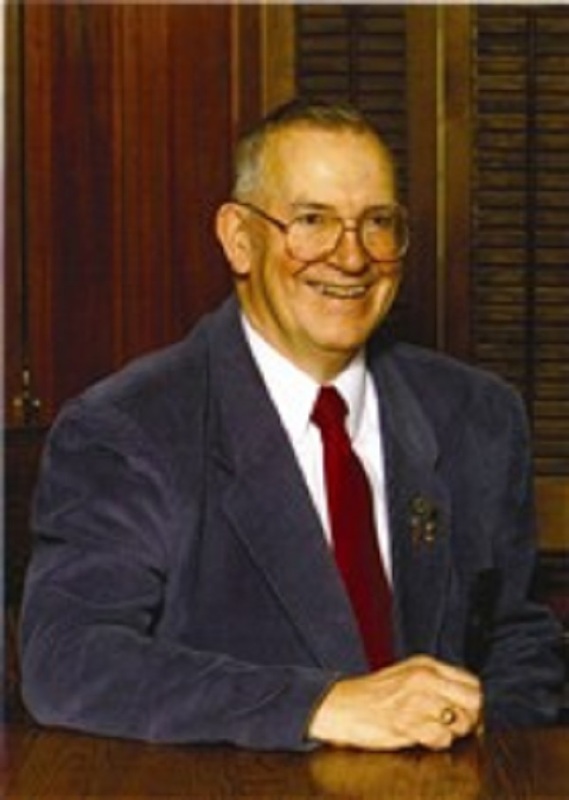 Early in his career, Mr. Kiessling attended John Marshall High School, where he received a diploma in 1951. He went on to complete additional coursework with a focus on technical professional development. Mr. Kiessling was initially drawn to his profession through a natural progression of opportunities which stemmed from attending meetings with his father-in-law. Since joining the Order of Knights of Pythias, he has risen through the ranks as an outer guard, inner guard, master of arms, prelate, vice chancellor and chancellor. Mr. Kiessling is perhaps best noted for his time serving as the grand chancellor of Ohio. Throughout the course of his career, he has been featured in a wide range of honors publications, including Who's Who in America and Who's Who in the Midwest. In addition to his ongoing involvement with the Order of Knights of Pythias, Mr. Kiessling has enjoyed a successful career with NASA that has spanned more than three decades. As the deputy chief of logistics, he was responsible for communicating with contractors and managing the bidding process. Mr. Kiessling previously served in communications with the U.S. Marine Corps between 1951 and 1963. While considering an ongoing career in the military, he was personally requested by former President John F. Kennedy to continue his important work with NASA, which involved research for satellite communication. In recognition of his contributions to scientific research and development, Mr. Kiessling was named the recipient of a Presidential Citation in 1971.